If you use XP from time to time you can transfer it to the virtual machine installed in your current operation system (Windows, Linux or OS X). If you think to move XP to the virtual machine you should clean up your system. Delete garbage from your system and to be sure that job is done check your system with help CCleaner. All files, that are used regularly, will have to go to a new system, but not to a virtual machine. 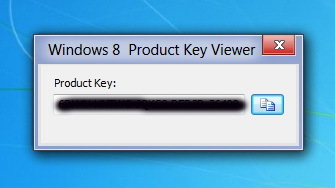 If you do not have a CD XP with a printed key or the appropriate Windows key label, you’ll have to read it with the software Windows 8 Product Key Viewer. Later, you’ll need that key to activate XP in a virtual machine. Unzip the ZIP-archive, and run pkeyui.exe. Program immediately shows a valid Windows key. There are several programs that assist in transferring Windows. 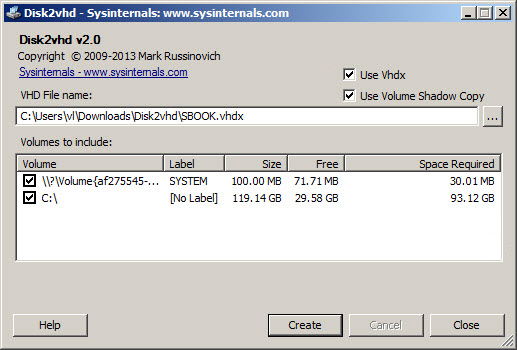 We recommend you free Disk2vhd from Microsoft. Disk2vhd does not transfer unnecessary ballast, works reliably and has many functions to work with a virtual machine. Unzip the ZIP-archive, and run disk2vhd.exe. After confirming the license agreement program will pack the current version of the Windows into VHD image format. At the top of the window you will need to specify where to save the image. IMPORTANT: Check “Prepare for use in Virtual PC.” So the system remains intact, and the download configuration is optimized for usage in a virtual machine. Only the accompanying elements are saved in the image but not the entire hard drive. Clicking on the “Create” starts a process of conversion. Disk2vhd creates an image in a VHD file format. In Windows 7 (“Professional”, “Ultimate” and “Enterprise”), the image can be used in XP compatibility mode. 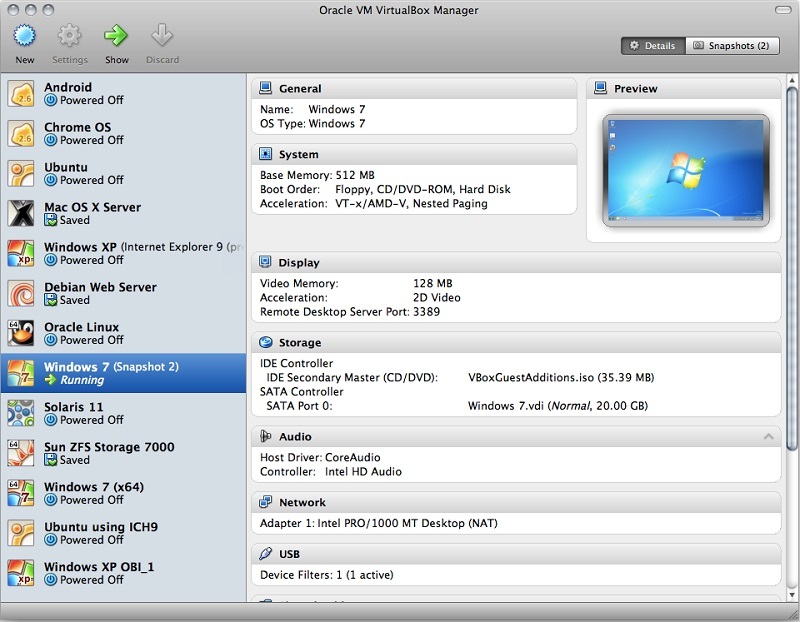 In other systems, you have to use VirtualBox; you can also use VHD-files without conversion. 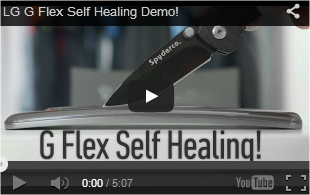 Pack the created VHD-image on an external hard drive and move it to a new Windows. Move VirtualBox on a new computer or a new edition of Windows (there is software for Linux and OS X). After installation, click the “Update” and select the virtual machine for Windows XP. Select the amount of RAM (256 MB should be enough), and then click “Use existing hard disk”. Find previously created VHD-image and click “Perform”. Windows XP will start in a virtual machine. You may have problems with activation, because XP will determine that hardware configuration is changed. Now you need the key, prepared in accordance with the first paragraph if it is not acceptable, it is necessary to use the telephone activation, which will continue to operate, despite the end of XP support. To improve the performance of the virtual machine, you need to make additional settings in VirtualBox in the “Devices” and “Guest Additions”. To be safe, create a system recovery point. Select option “Recovery Points | Create a recovery point.” Now in the case of an emergency, you can return to the saved copy using the option “Recovery”. – Client: Windows XP SP2 and higher. – Server: Windows Server 2003 and higher. With help Virtual Box you can create a virtual machine, install it on any operating system and experiment as much as you want.